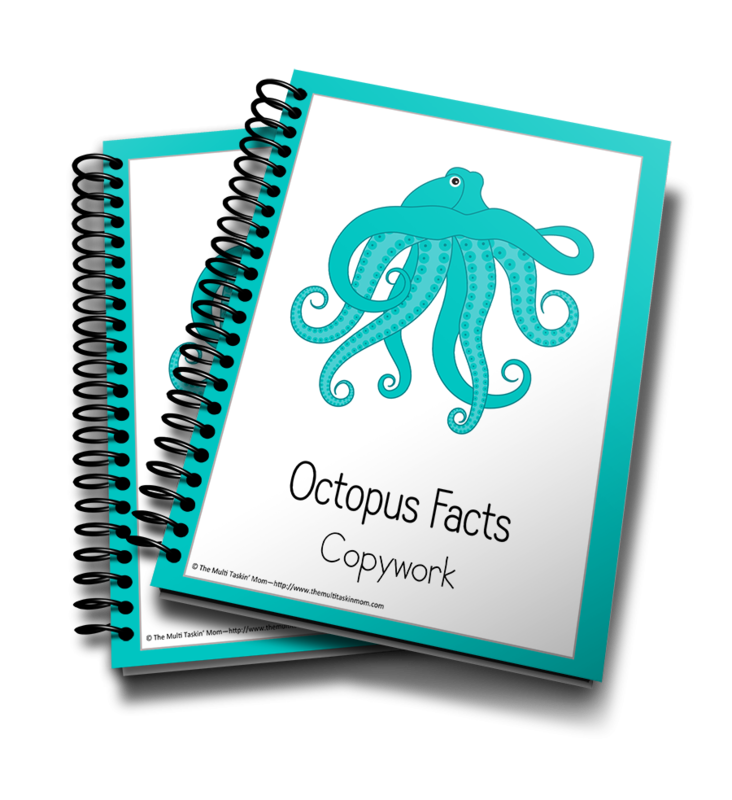 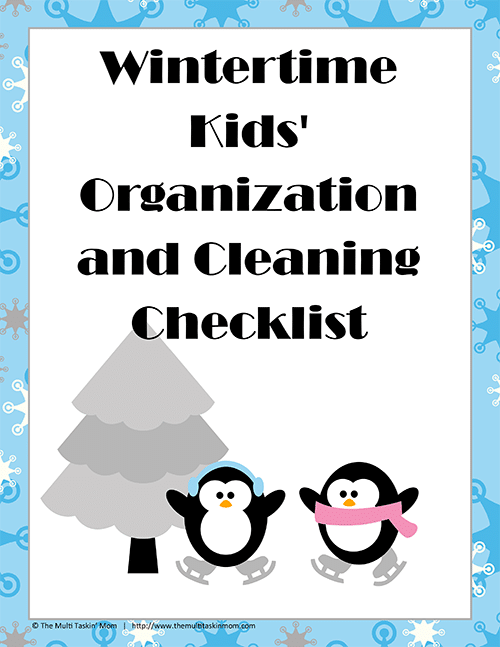 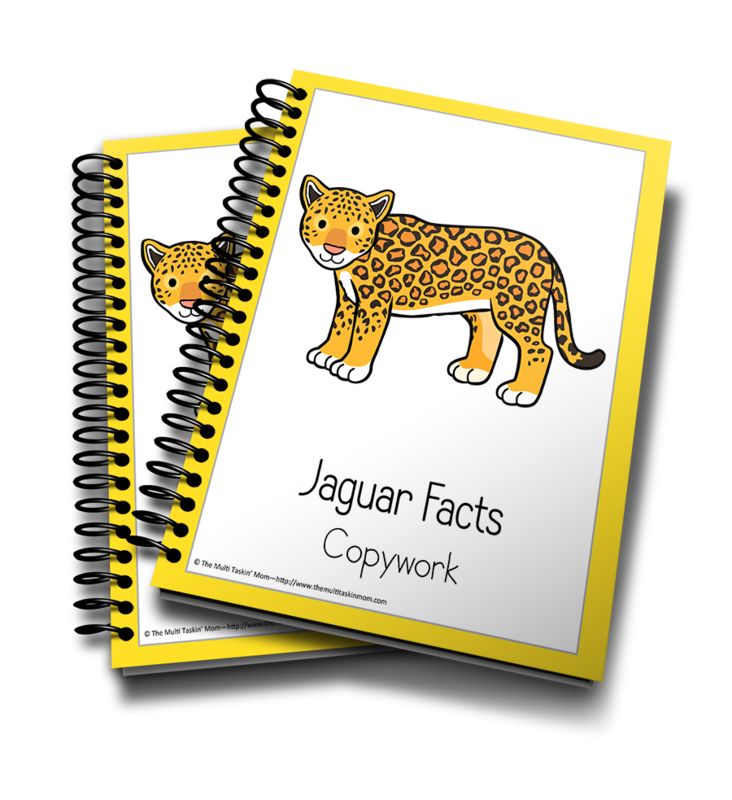 When you take some time to add fun activities, like copywork, to your learning schedule, your children will respond well! 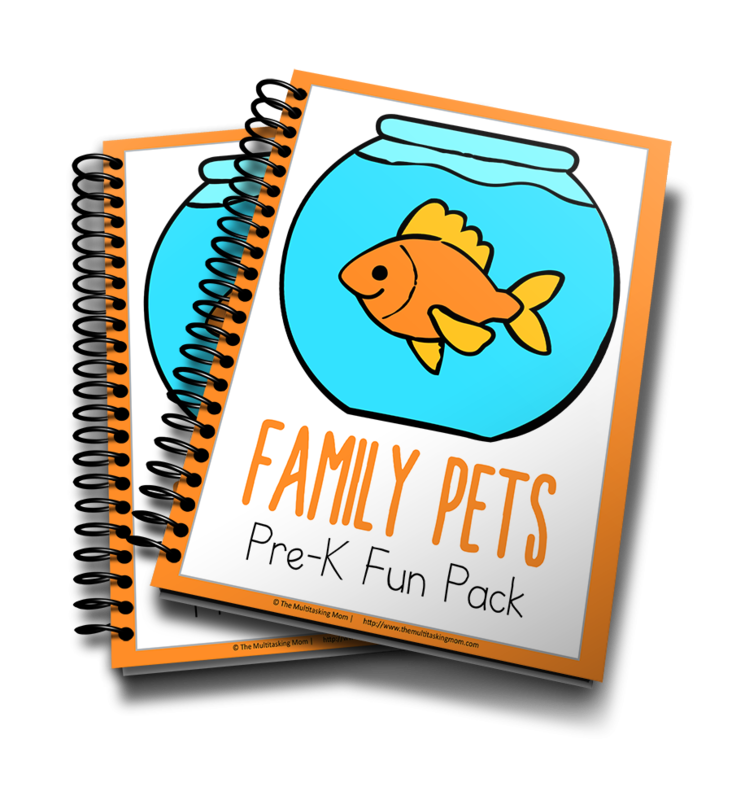 That is why I created these fun and easy to use packs! 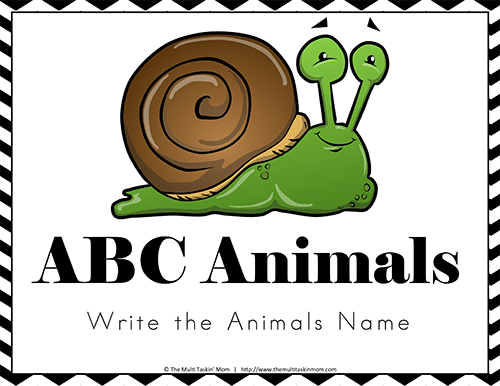 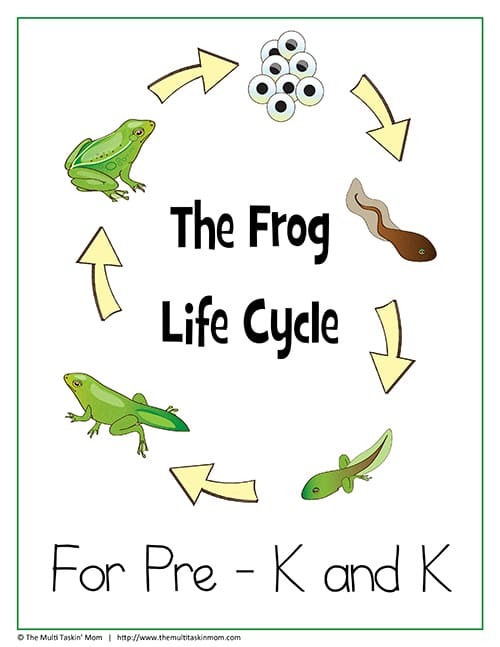 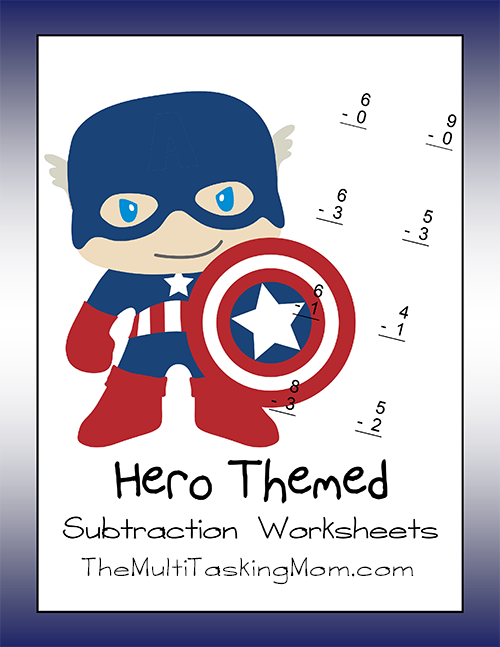 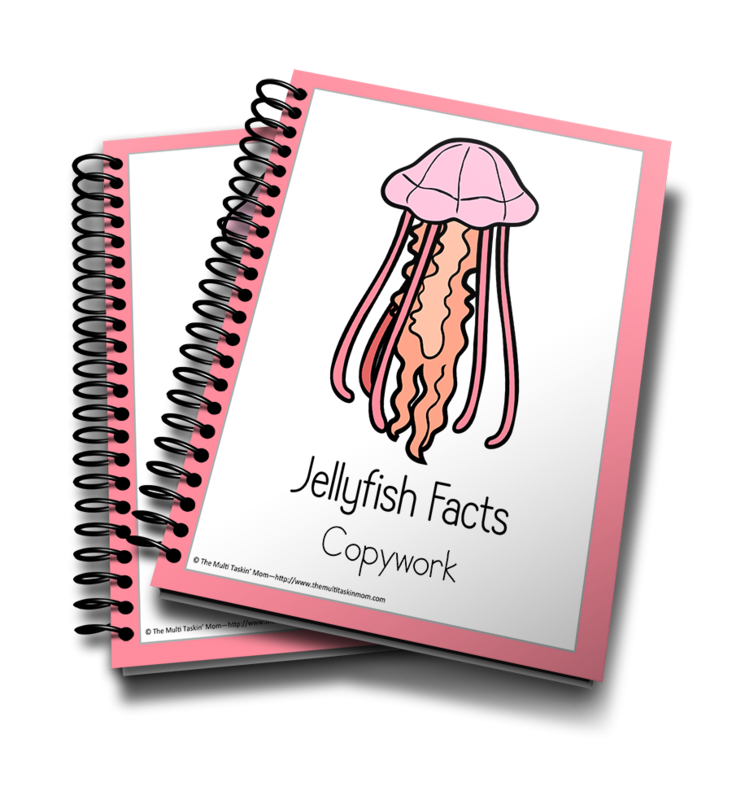 Combine science, writing, and fine motor skills with this fun new printable pack!! 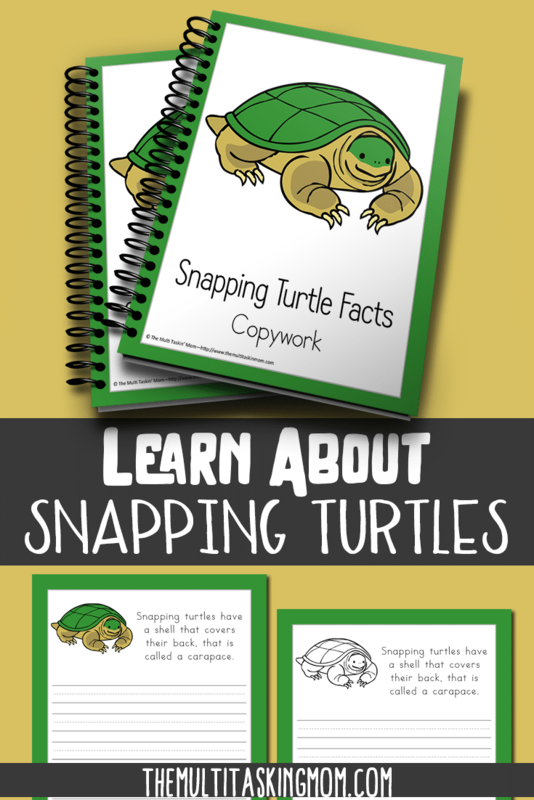 Snapping turtles are some of the oddest creatures created. 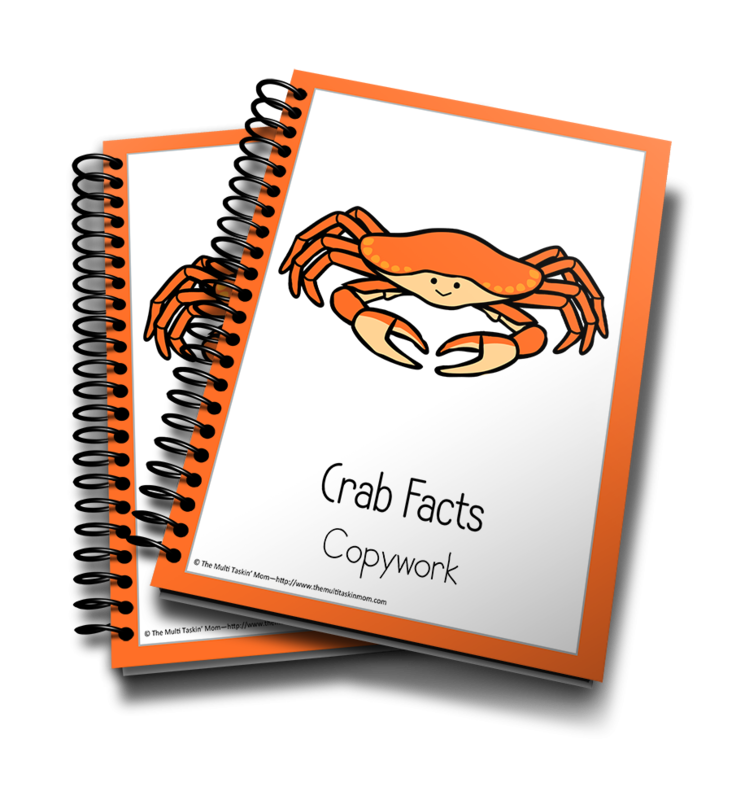 They move super slowly and carry their home right on their backs. 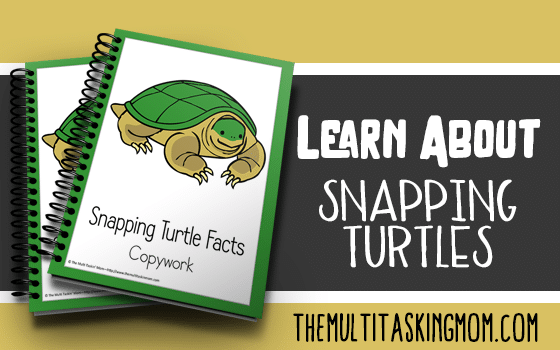 Do you know that snapping turtles do not use their shell like normal turtles do? 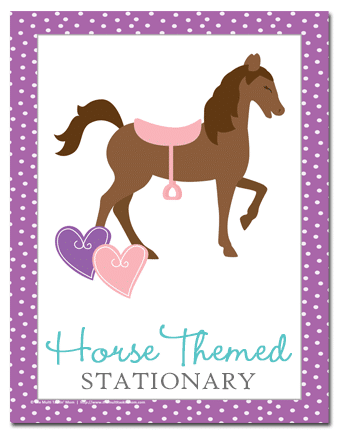 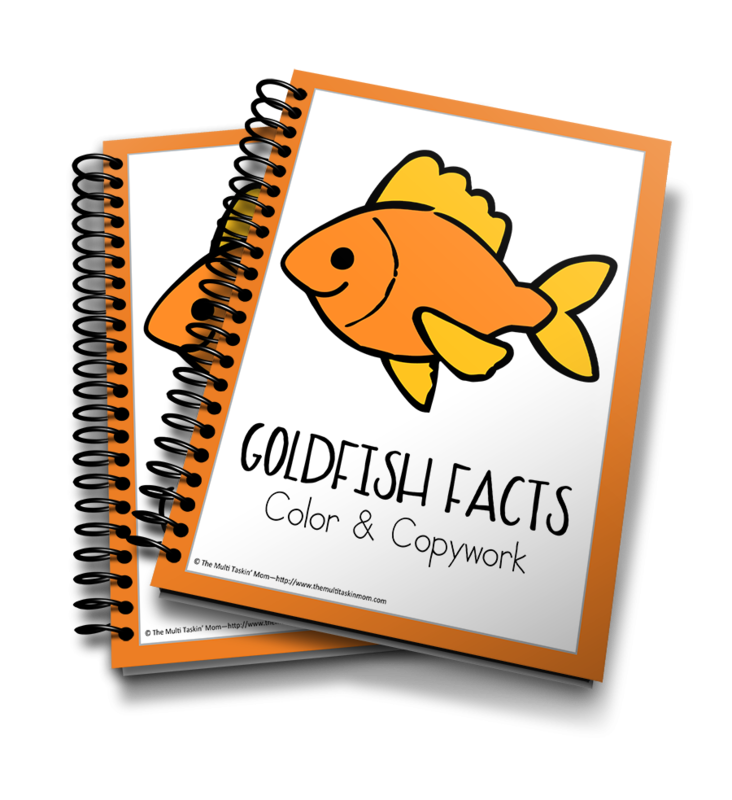 That is just one of the interesting facts you will learn with this fun new pack! 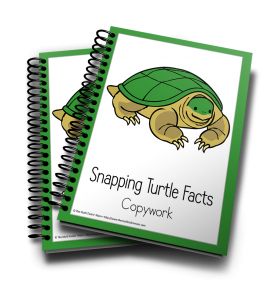 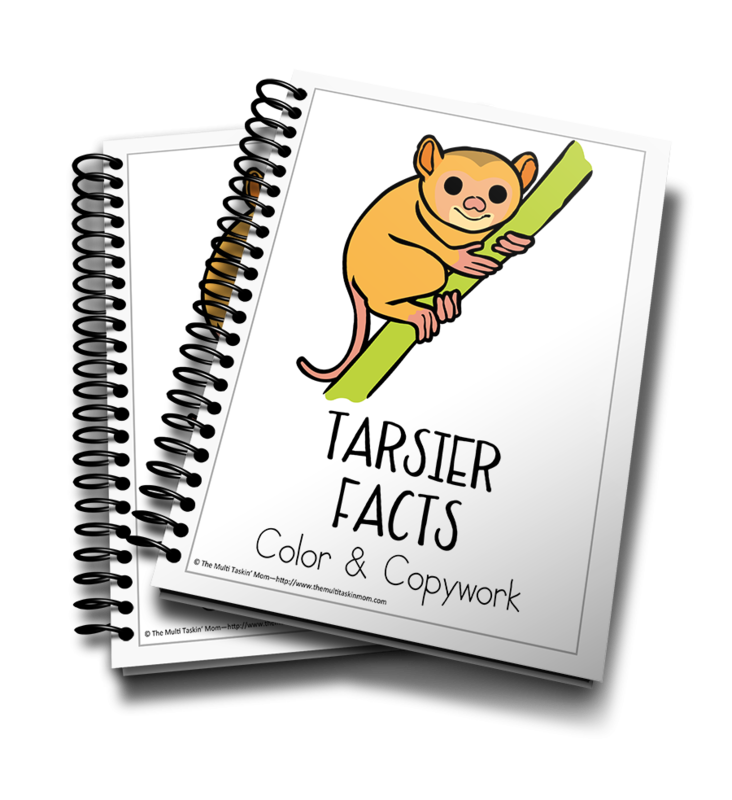 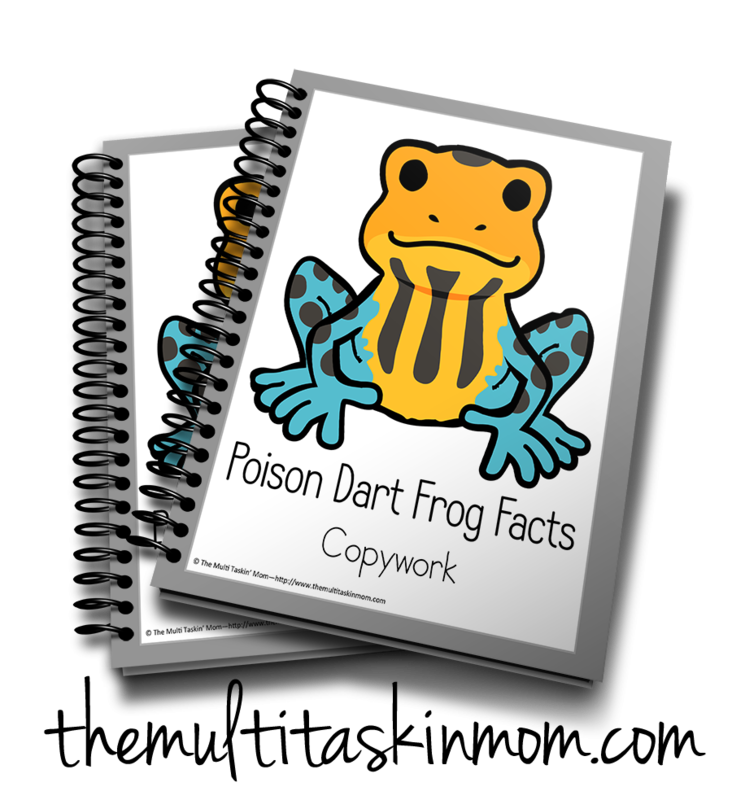 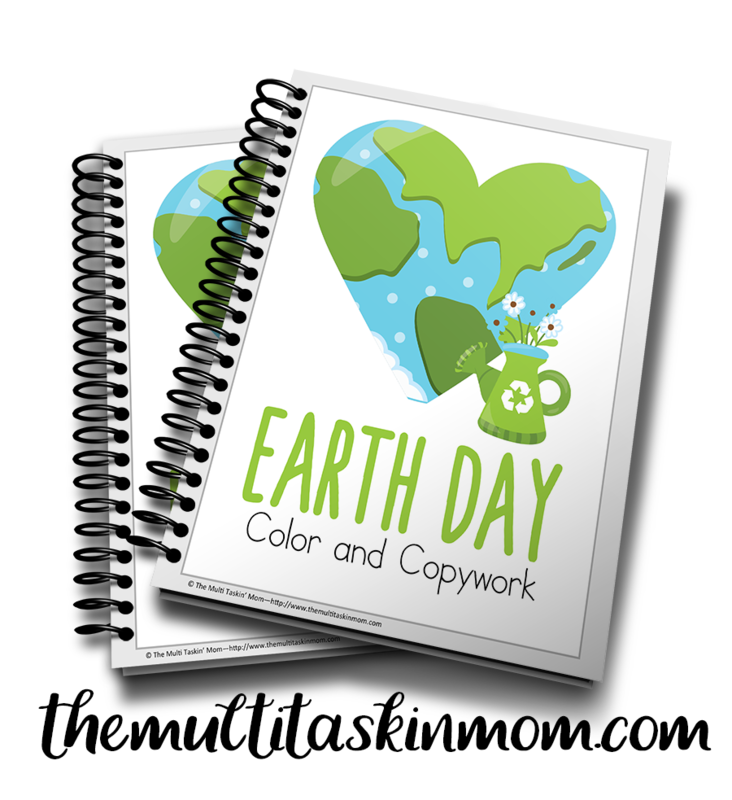 Grab your Snapping Turtle Facts Color and Copywork pack today!